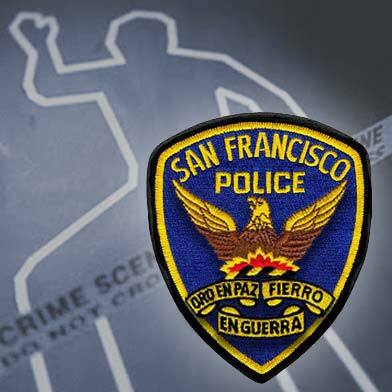 1:50 PM: A man who was found dead Tuesday at a home in San Francisco’s Portola neighborhood in a case police are treating as a homicide has been identified by the medical examiner’s office as 49-year-old Hung Huynh. Huynh’s body was found early Tuesday morning at a home in the first block of Yale Street, police spokesman Officer Gordon Shyy said. Huynh lived at the home, and the death was reported by other residents there, Shyy said. The medical examiner’s office has not determined what caused Huynh’s death. Anyone with information about the case is asked to call the Police Department’s anonymous tip line at (415) 575-4444 or send a tip by text message to TIP411 with “SFPD” in the message. 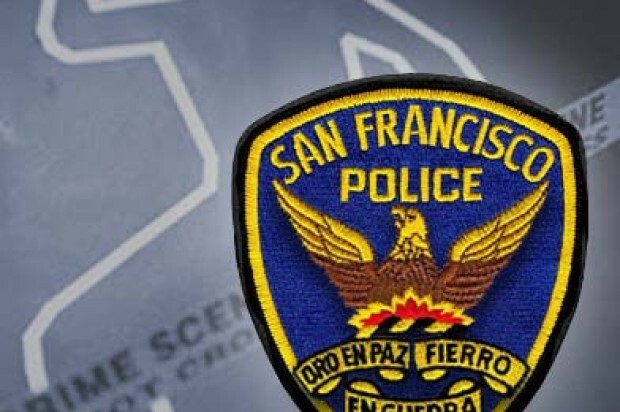 10:44 AM: A man was found dead at a home in San Francisco’s Portola neighborhood on Tuesday morning, and investigators are treating the case as a homicide, a police spokesman said today. The 48-year-old man’s body was found early Tuesday morning at a home in the first block of Yale Street, police spokesman Officer Gordon Shyy said. The medical examiner’s office has not yet determined what caused the death, and the man’s name has not yet been released. 10:09 AM: A person was found dead in San Francisco’s Portola neighborhood on Tuesday morning and the medical examiner’s office has ruled the case suspicious, police said today. Officers responded at about 7 a.m. Tuesday to the first block of Yale Street and found a male deceased there, according to police. The official cause of death has not yet been determined and the person’s name has not been released.